Ideally positioned on a quiet, residential street close to excellent local schools and amenities is this wonderfully bright and spacious, 4 bedroom, family home which has been recently refurbished and updated to provide luxury space perfect for modern living demands, arranged over a single floor only. Beautiful light and bright entryway with soaring ceilings. Flexible accommodation comprises 2 separate living rooms, one of which is open plan to the newly fitted kitchen, with French doors opening to a rear Lanai and yard beyond. The kitchen has wooden cabinets, quartz countertops and new stainless steel appliances, making this a great place to cook, entertain and hang out. The master suite has a fantastic new bathroom suite with double vanity, walk in shower and beautiful stand alone bath. There are 3 further double bedrooms and a refitted family bathroom. Outside, front drive leads to a double garage with electric up and over door. 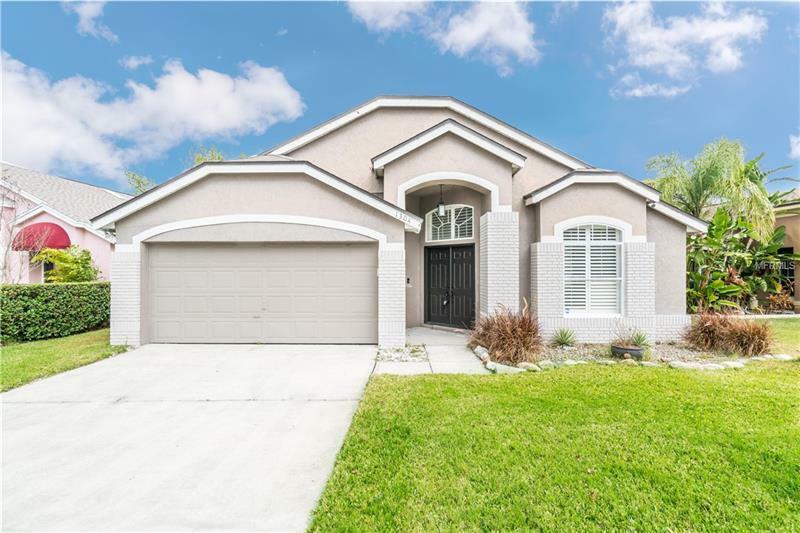 Priced to sell, this superb house, located in such a highly desirable community, will not disappoint. Hurry!